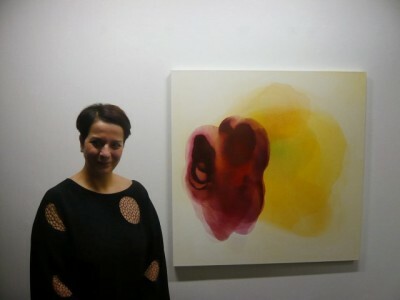 A portrait of Melek MAZICI in Finnish Gloria magazine. 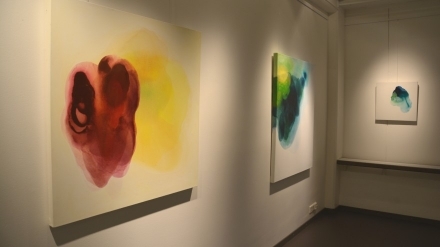 An article about MAZICI’s exhibition 30 timmar konst in Ekenäs library published in Yle’s webpage…. 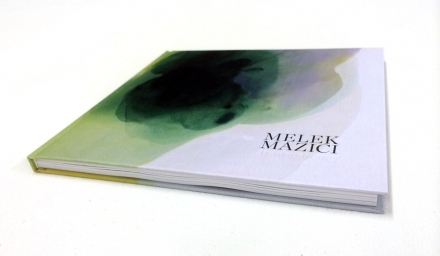 A blog post about MAZICI’s book in a blog of Otso Kantokorpi. 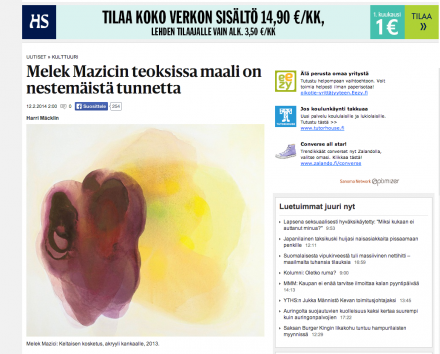 An article published in Helsingin Sanomat webpage. 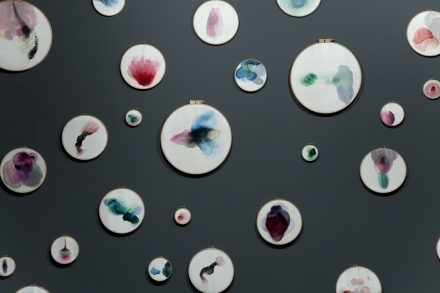 Blog post in Artventures: meet the artists -blog by Ruxandra.